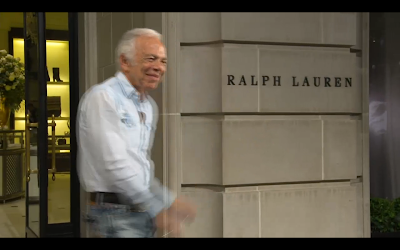 Day 8: New York Fashion Week, Michael Kors, Ralph Lauren. Day 8 at New York Fashion week holds some very big, recognized names indeed with the kings of the New York Fashion houses. 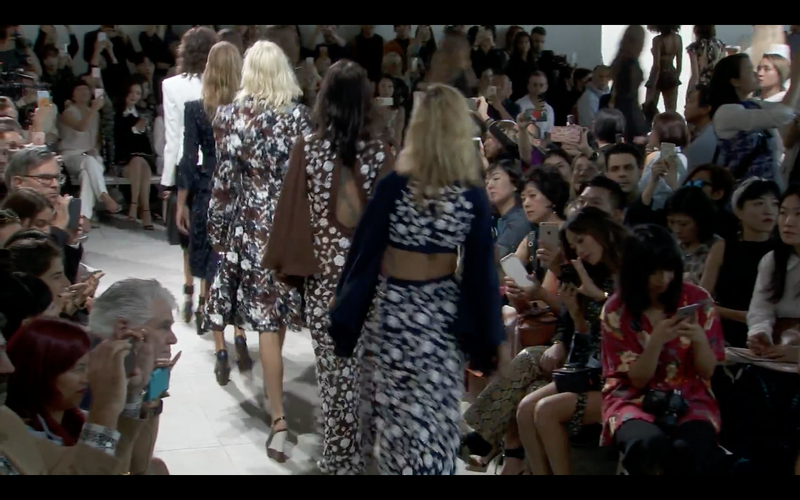 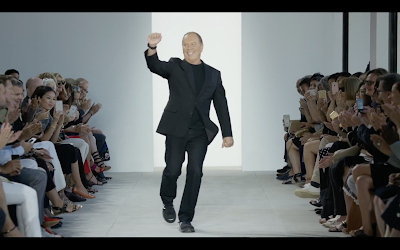 Firstly, Michael Kors, who is probably on every Park Avenue Princesses speed dial. 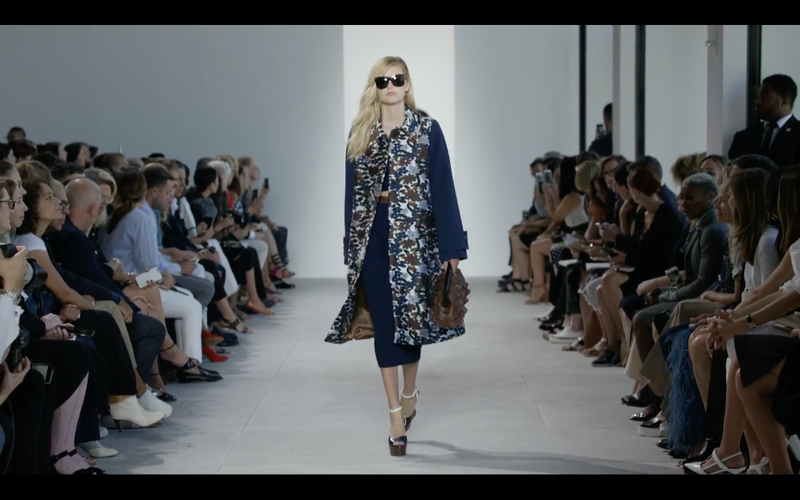 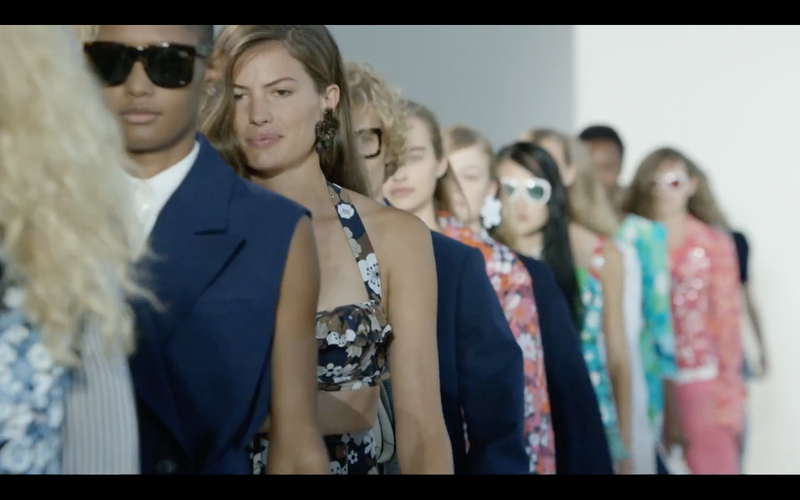 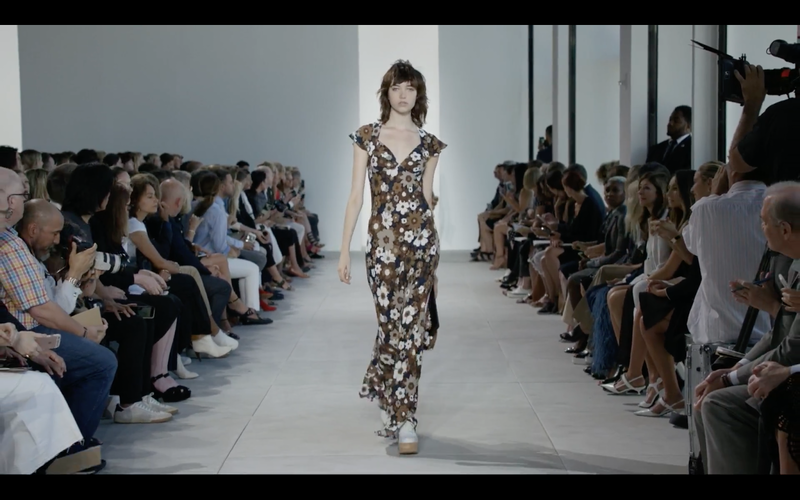 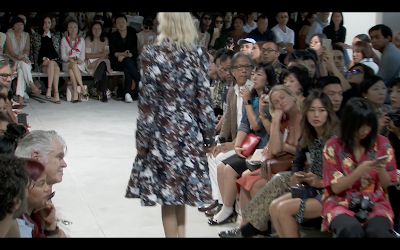 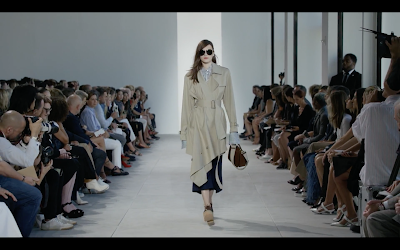 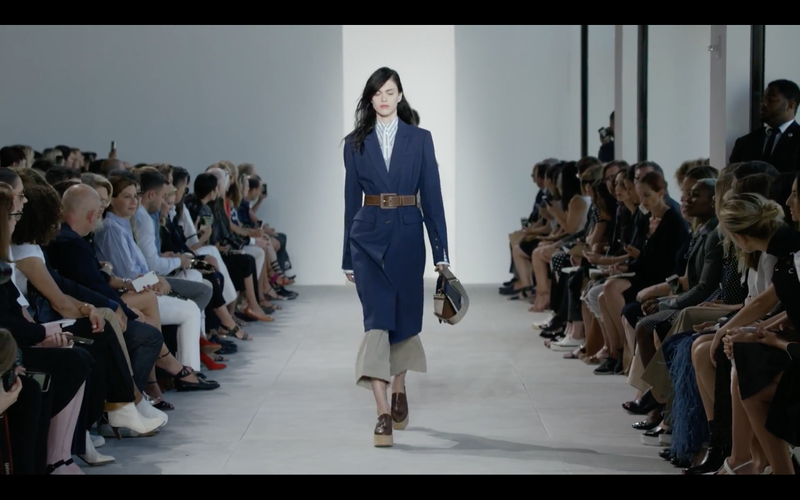 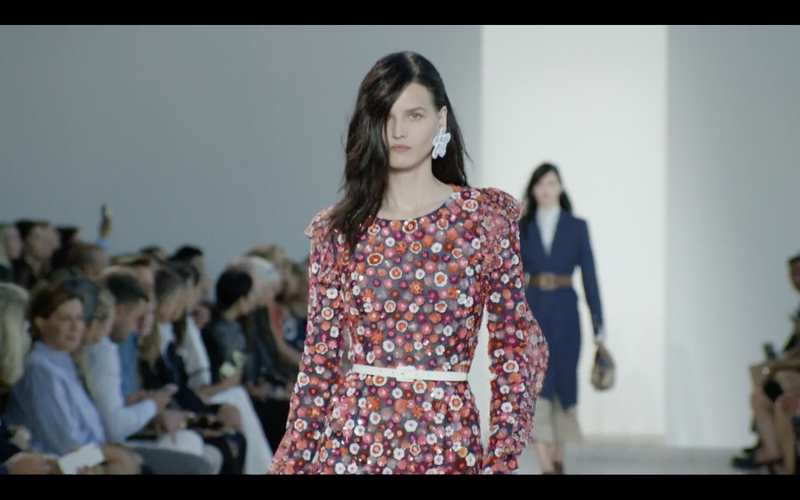 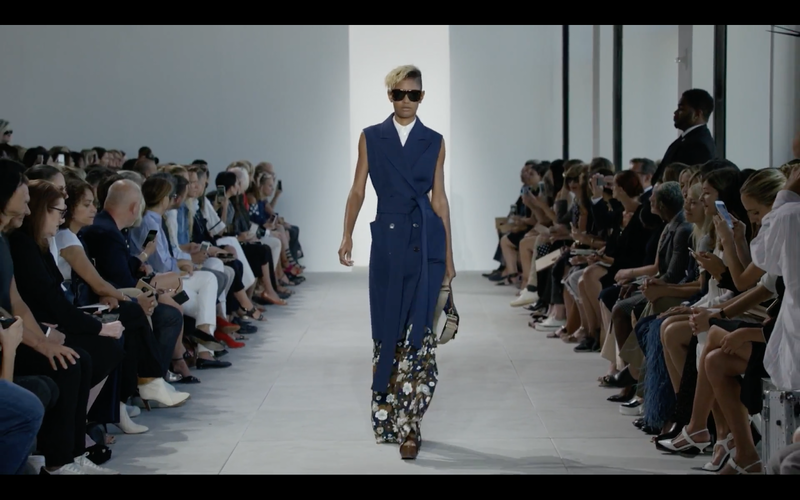 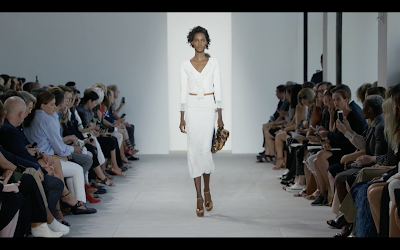 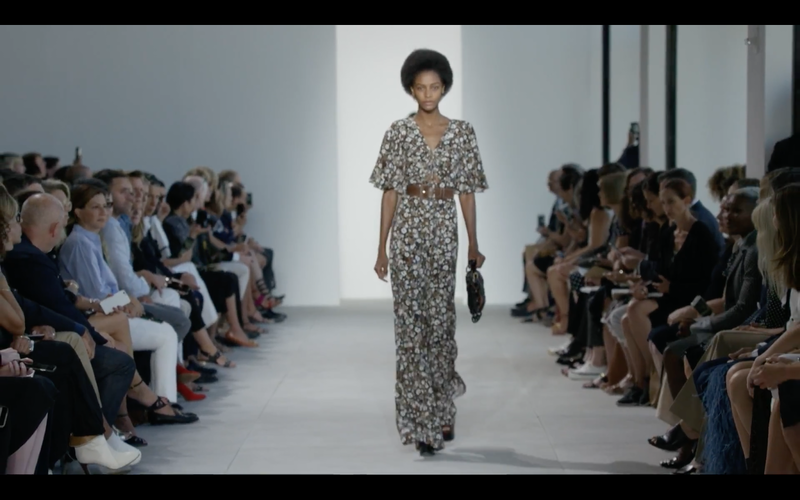 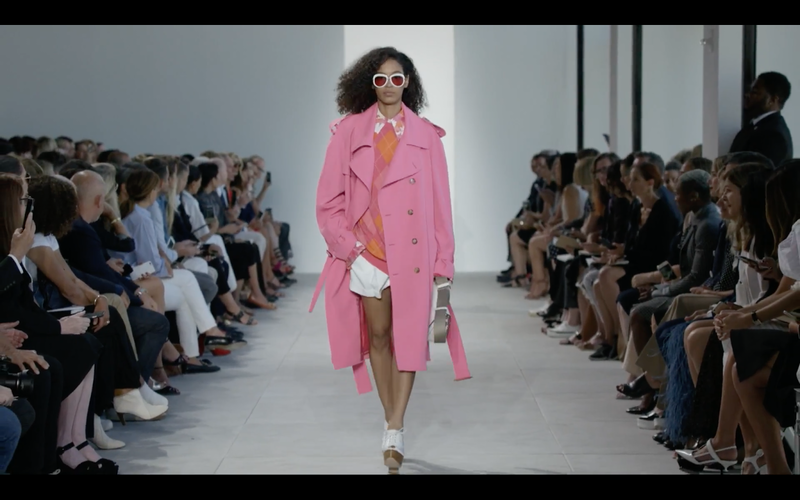 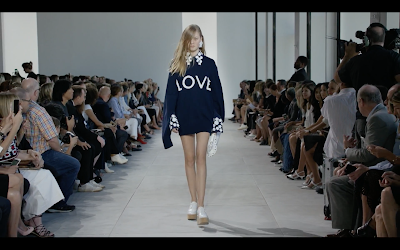 The Michael Kors has been repositioning itself into as luxury proposition with previous struggles with mostly outlet sales so what was the high end collection like this fashion week. 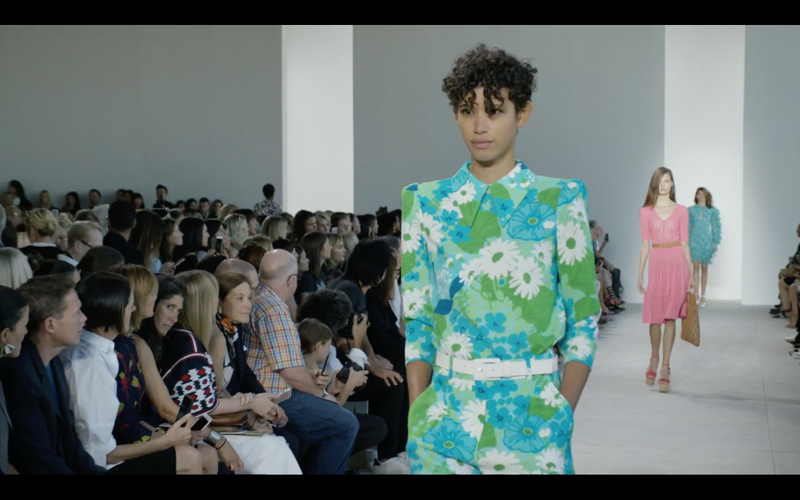 The show this year was very much inspired by retro flower power, with many sixties silhouettes and bright colors and flowery prints. 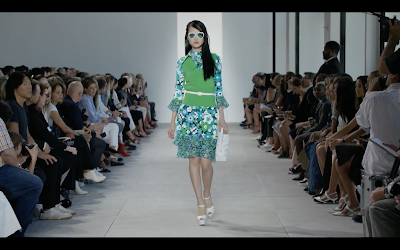 It was definitely an attempt to brighten things up with a happy factor after the tough times faced by the fashion house. 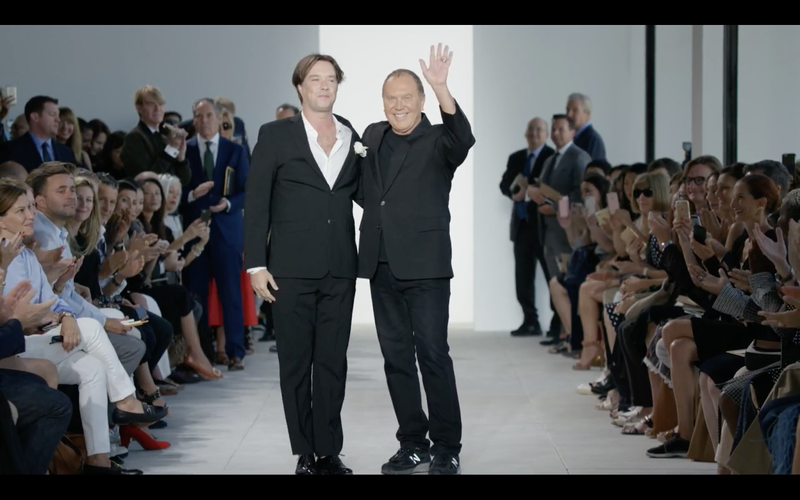 Accompanying the show was a live performance by Rufus Wainwright. 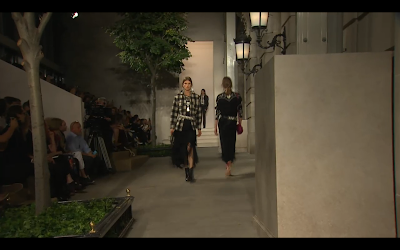 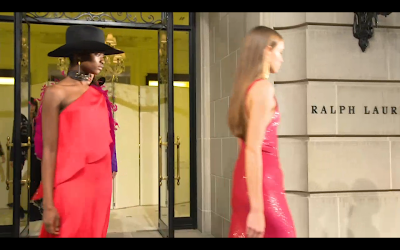 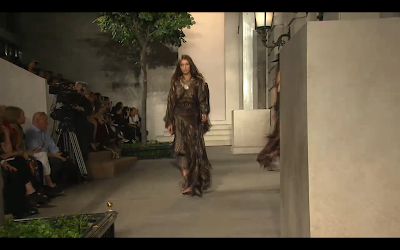 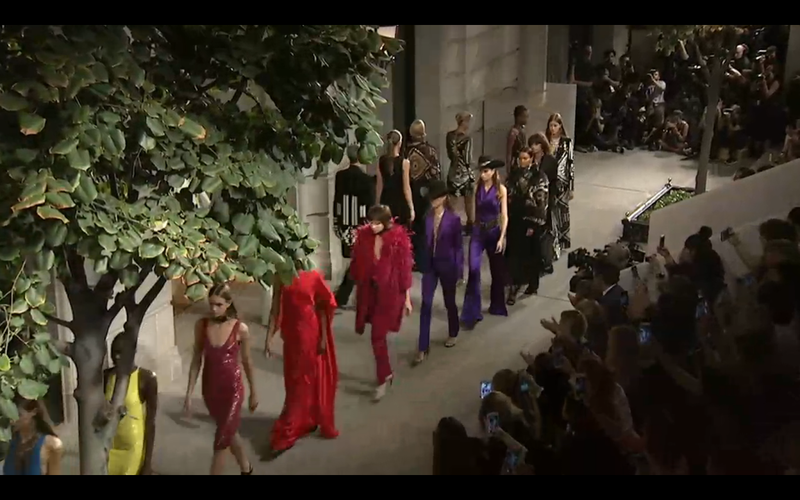 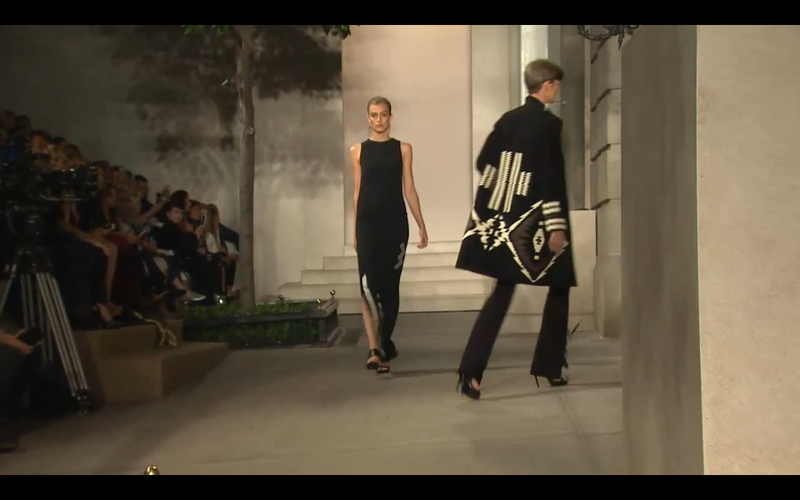 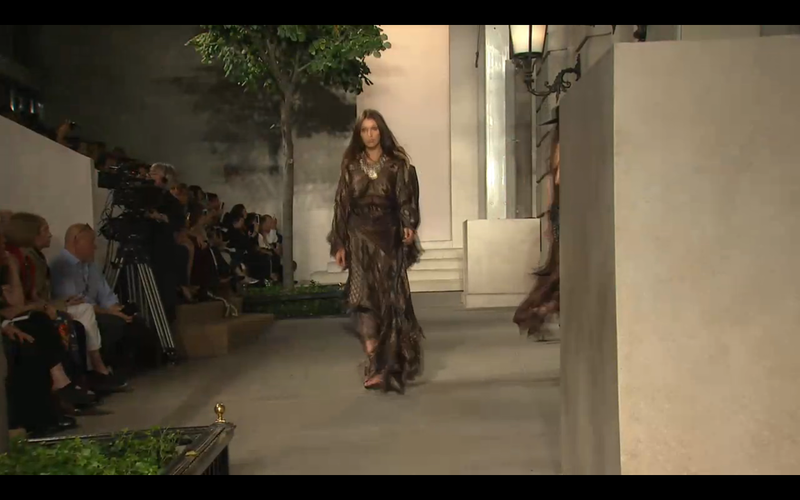 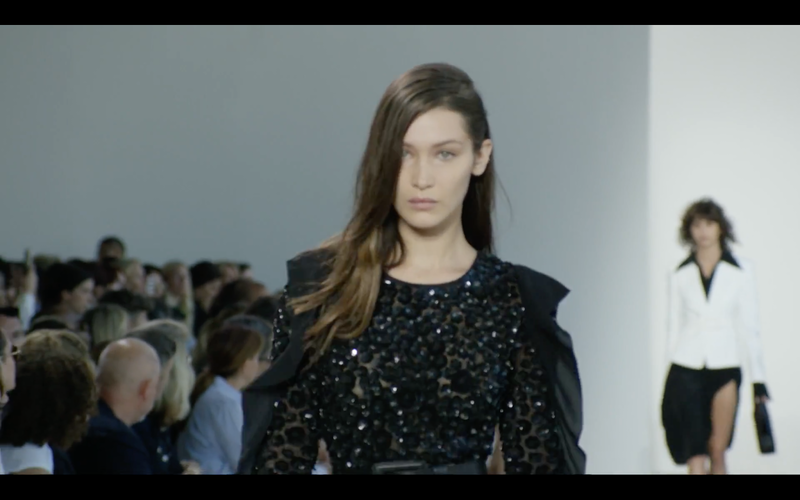 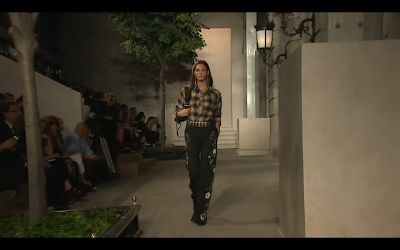 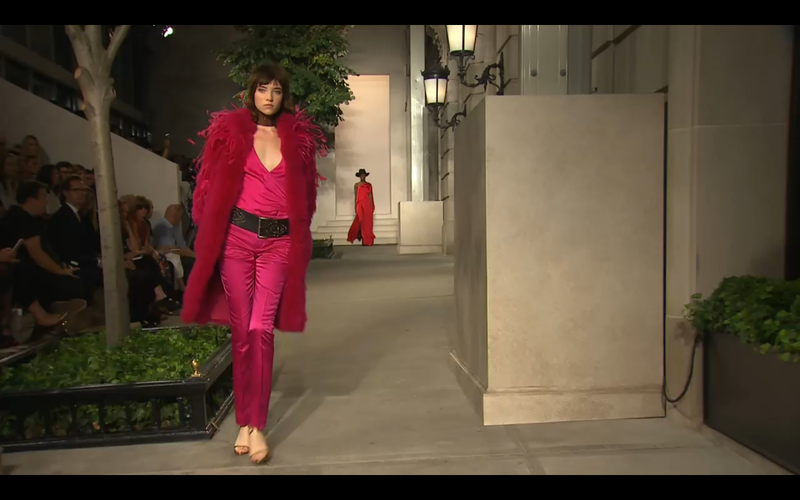 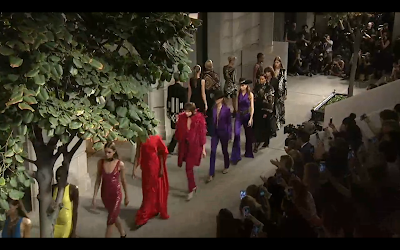 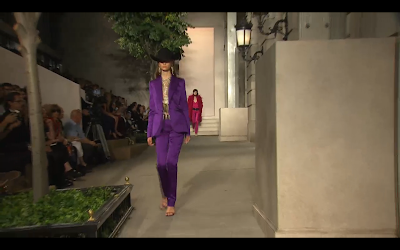 The other fashion house to present was none other than New York’s Ralph Lauren. 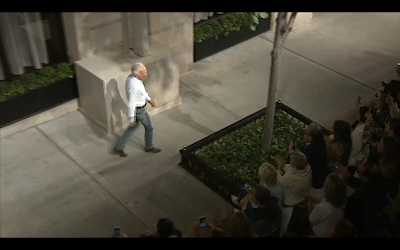 The show was literally a traffic stopper, as the house closed the stretch of Madison Avenue outside the Upper East Side flagship store to use as it’s runway. Another label to go to see-now-buy-now, the AW17 collection was shown. 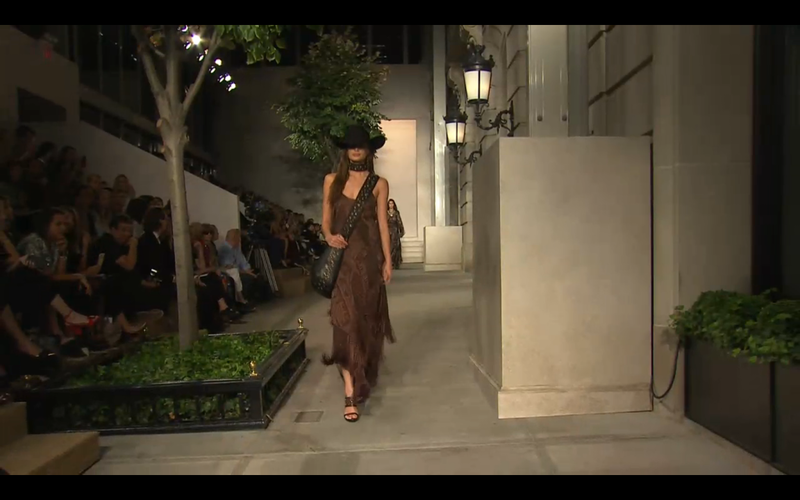 The collection featured many references to western style, but with glitzed up sequined numbers with plenty of embellishment and fringing.